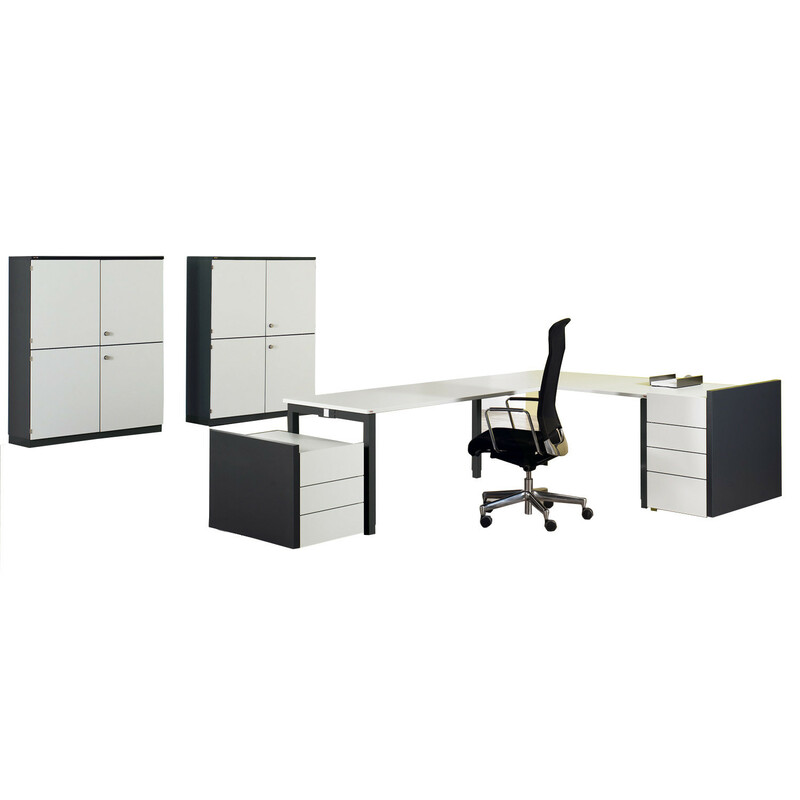 TriASS Carcase is a range of modular office furniture designed to meet your storage needs, and perfectly complements the TriASS Desks range. 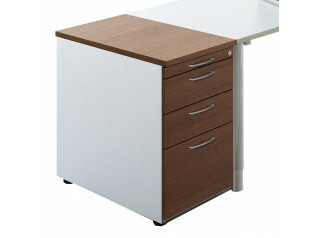 The credenzas are available in two heights. 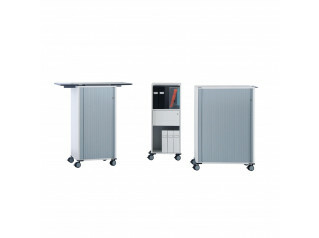 The tall version comes with a choice of three fronts with doors, flaps or drawers. The asymmetrical sides are available as left-hand or right-hand versions. 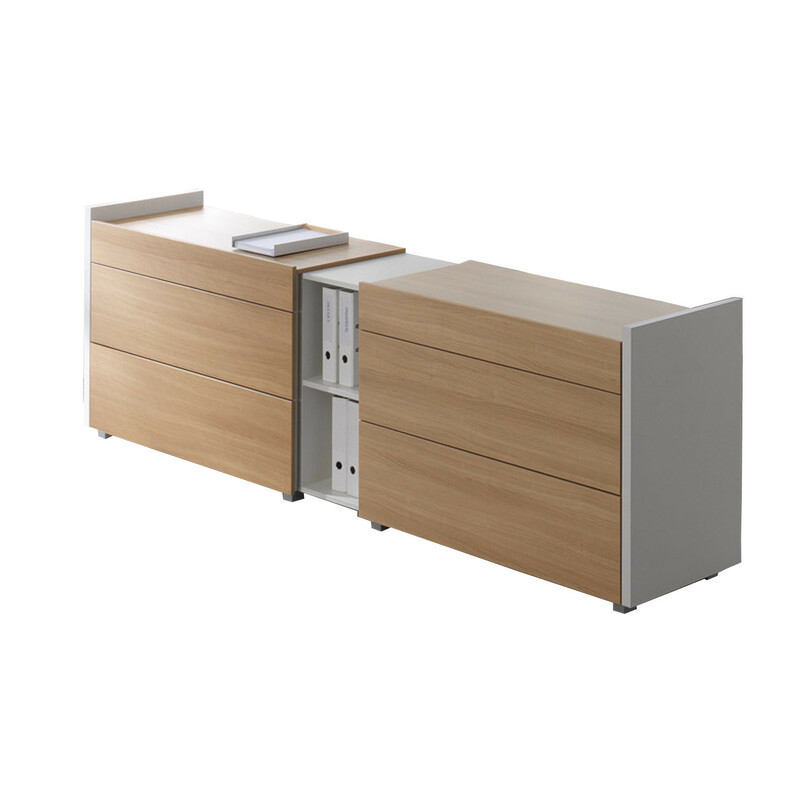 The pedestals are as varied and individual as the TriASS credenzas whether they are used as storage space under the desk as an extension of the working space beside the desk or as a mobile tall pedestal which can be moved freely throughout the room on smooth-running rubber wheels. 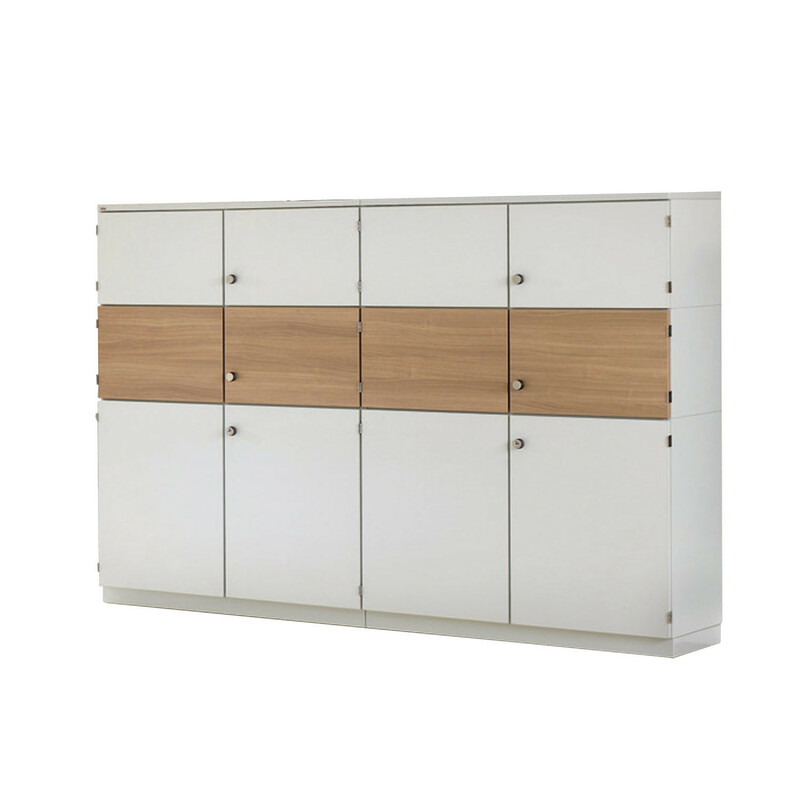 Shelving units, cabinets and sideboards make up the rest of the TriASS Carcase range and, viewed from any angle, all TriASS complementary furniture items are attractively designed from all sides and can be positioned anywhere in the room with a striking effect. Please see the brochure which outlines the list of options available to you. 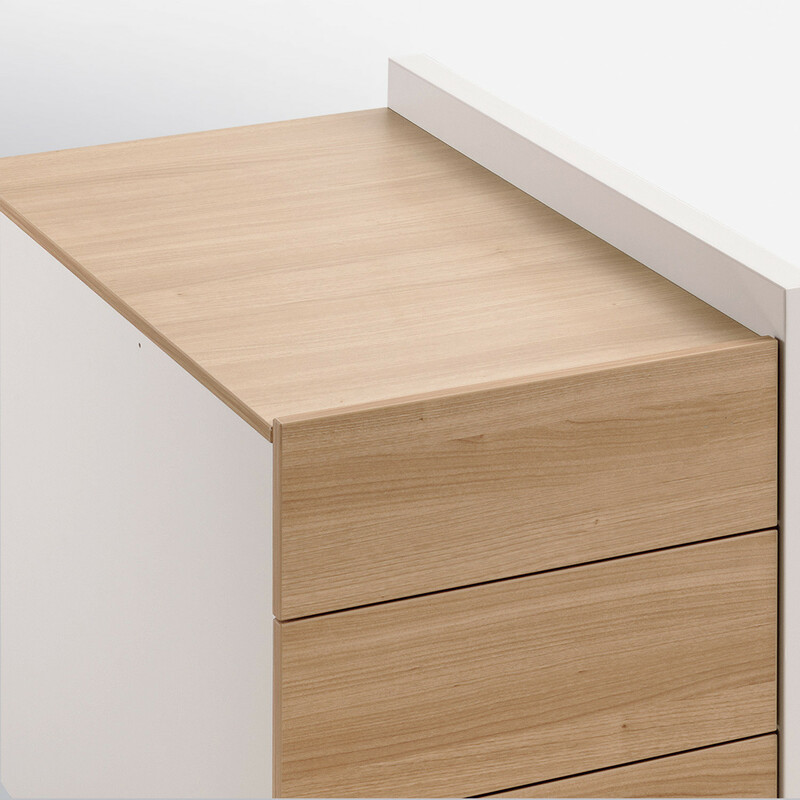 TriASS stands for clear forms, optimum functionality and high-quality materials: a design that has been reduced to the bare essentials. Simplicity replaces excess as an expression of personality. 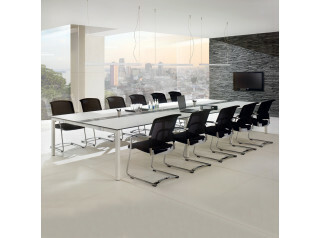 Attractive, representative and convincing at the very first glance – just like the work you produce. You are requesting a price for the "TriASS Carcase"
To create a new project and add "TriASS Carcase" to it please click the button below. 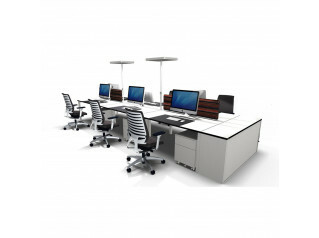 To add "TriASS Carcase" to an existing project please select below.